Manisha graduated with a BA in General Legal Studies from De Monfort University, Leicester. She graduated in 2010 and has worked for Dicendum Group and its predecessors since. 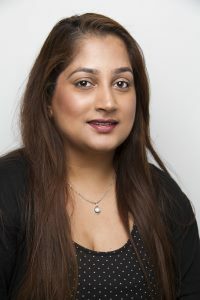 Manisha has day to day contact with all clients and liaises between all parties in a transaction to ensure day to day activities run smoothly.